It’s difficult at designing super power system of telecommunication satellite whose power achieves 20 KW at Present. The power system applying PCUNG and super capability Li-Battery can be work stably in the power processes of producing, transmitting, controlling and storing by design validation. In addition, design validation can ensure satisfiable output electrical characteristics of power system. 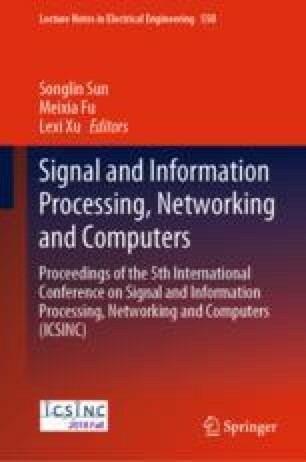 In this paper, the all-digital, semi-physical and all-physical design verification techniques are used to test and verify the communication satellite power supply system in each stage, to check whether the technical specifications of the power supply system meet the requirements. The super power reliability growth test is carried out to investigate the operating reliability of the power supply system, which lays a solid foundation for the successful application of the super power communication satellite power supply systems.